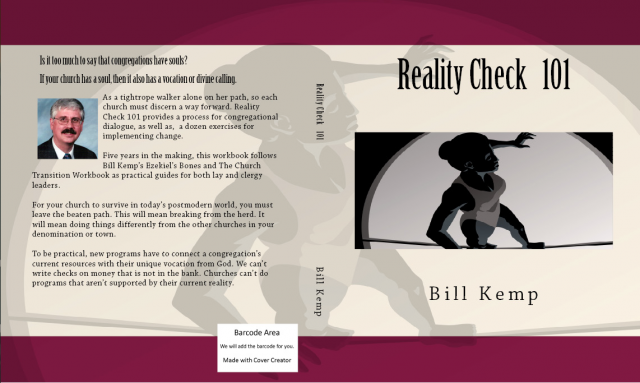 Last April, I brought out Reality Check 101 as a vision and discernment process for local churches (available through Amazon). While I was working on the book, I kept thinking that I should write a complimentary book to help people gain insight about personal discernment and career planning. Initially, I thought, church leaders who participated in a Reality Check vision for their church, would like to apply the same principles to their individual lives. Now, I realize that I have it backwards. People need tools for doing personal visioning. 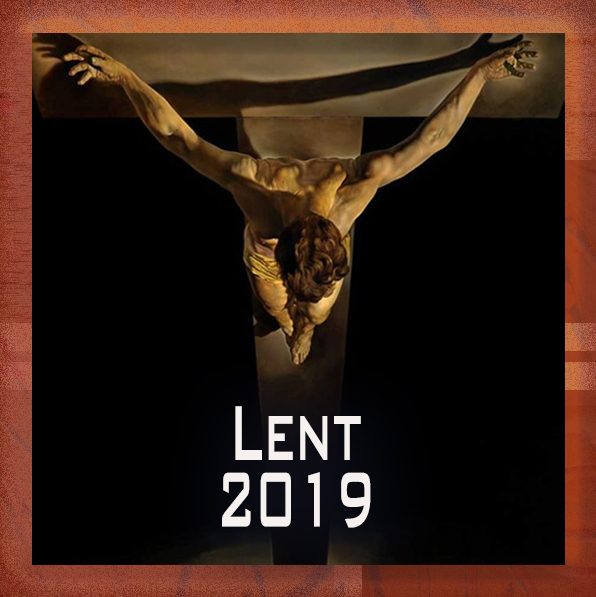 If the church can provide a short class on finding your own path or discerning God’s will for you, then key laity will be equipped for the related task of congregational goal setting and organizational clarity. Clergy and Laity today are hungry for a biblically sound process for life direction. Churches are failing to teach all of the Gospel when they fail to teach discernment. Jesus wasn’t just hiring assistants when he called Peter, James, and John to be fishers of men, he was doing vocational counseling. He invited people into a process for discerning personal clarity through the Holy Spirit. What is the nature of human life? Where is the world taking us? A1) What dehumanizing dead ends to I need to avoid? A2) How can I remain relevant and engaged as I grow older? Reality Check 101 revisited the role that Spiritual Passion plays in the local church in providing the fuel for meaningful change. Unless a sufficient amount of Spiritual Passion is brought into the congregational system, side issues will alway stall new visions. In a similar way, a personal sense of urgency lies behind any meaningful change in a person’s life. Zacchaeus climbed the sycamore tree because he was motivated. Many people today feel as if they are driving their life into a rotary and there are exits towards change, but they lack the spiritual energy needed to choose the exit they need to take. All personal vision quests need to be undergirded with what Wesley called the means of grace; Prayer, Scripture Study, Group Worship, Personal Worship, and the Sacraments. These four exits are distinctly altruistic and religious. Christian visioning should be different from secular processes. It also should lead people away from the popular “name it and claim it” type of programs, with their get what you want from the Universe approach. Further, people should leave behind the old notion that career choices, vocations, and the paths we walk on in life, are set in concrete when we leave high school. God has a way of calling people like Abraham and Sarah to do new things. We shouldn’t set goals or objectives. We need instead to find waypoints and compass headings. Life’s path sometimes takes us back to revisit a passion that we haven’t experienced for many years.